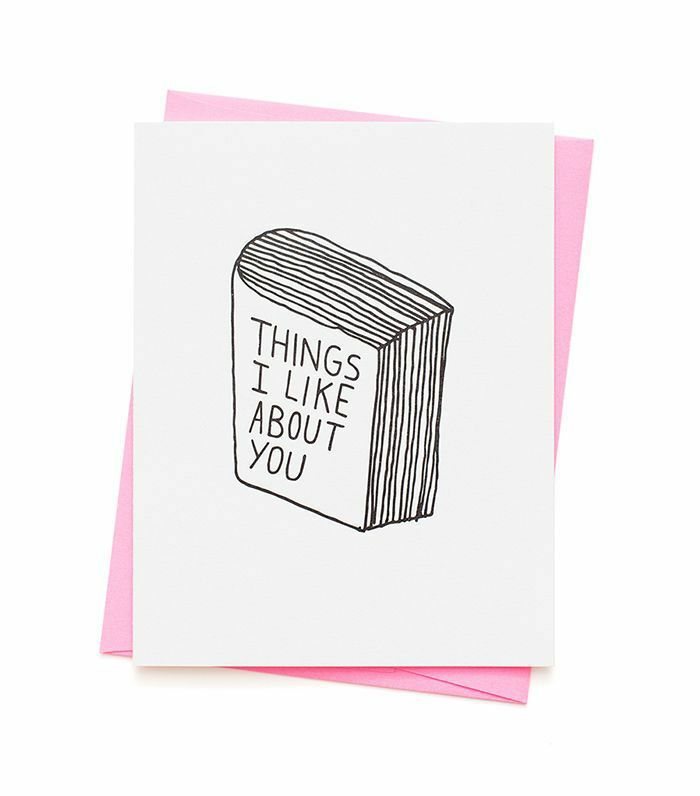 Regardless of whether you're celebrating Valentine's Day with a significant other, best friend, or solo, everyone could do with a little thoughtful gift. After all, the buzz of the holidays has subsided, the glitter from New Year's celebrations has settled, and we're well into the throes of winter. So if there was ever a time for a little self-love, it's now. You certainly don't need to tell us twice—given the hours our editorial team spends curating both gift guides and shopping collections, there are always a few special items that our editors put on their wish lists. Ahead MyDomaine's editors share a few favorites on their Valentine's Day gift lists, all under $100. Go on and treat yourself. "I love Anine Bing's lingerie line. 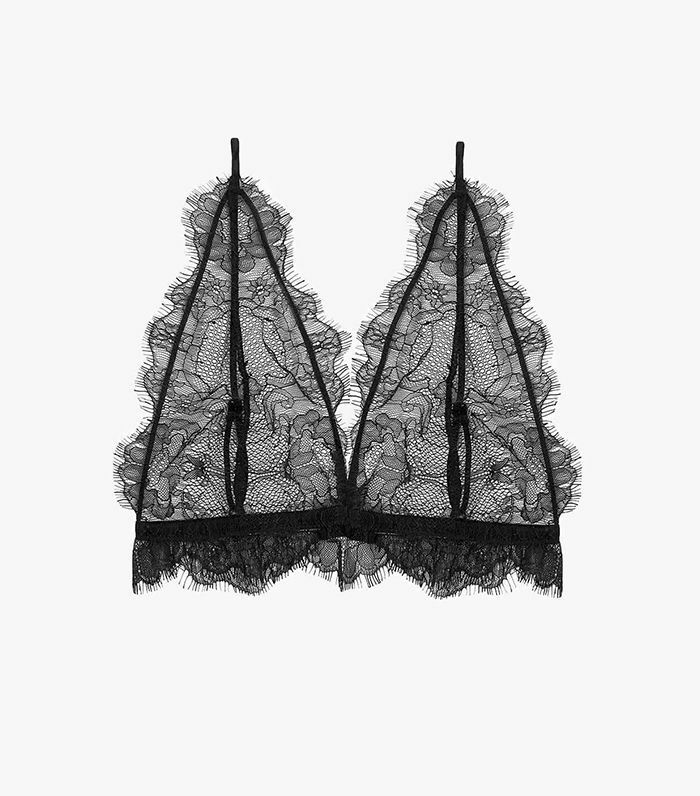 Her bras are impeccably made, wireless, and have the softest lace (no itching here). I love wearing them with a slip silk dress so you can see a little of the lace peeping out from underneath. So elegant." 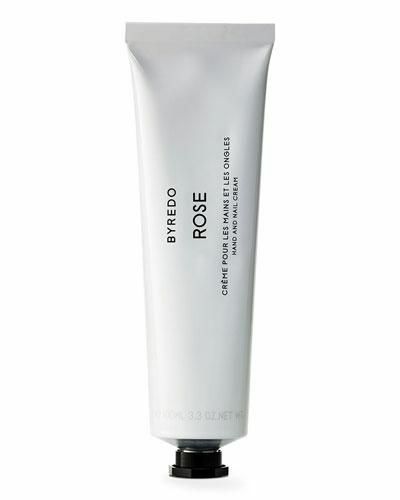 "I've been obsessed with rose scents lately, but not the typical fragrance you're used to. This one's denser and almost as if the rose petals have been slightly squashed and fermented or bruised. Living in L.A., my hands are always dry, especially now in the winter, so I'd love to have this beautiful cream on hand (mind the pun)." 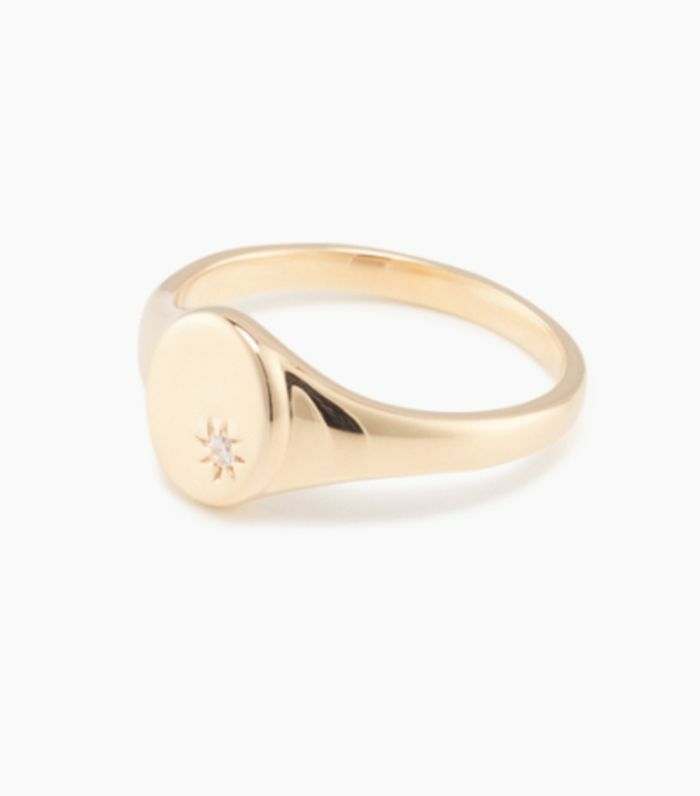 "I've been eyeing this 18K gold vermeil signet ring for months, but I haven't found an excuse to treat myself to it yet. 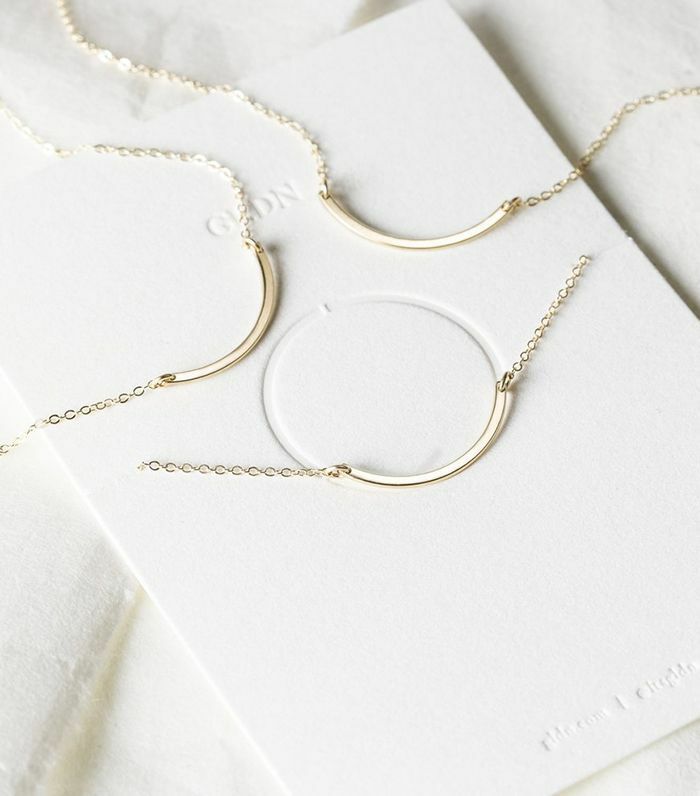 I own another ring and necklace by Mejuri too, and found the quality to be incredible given the low price tag." 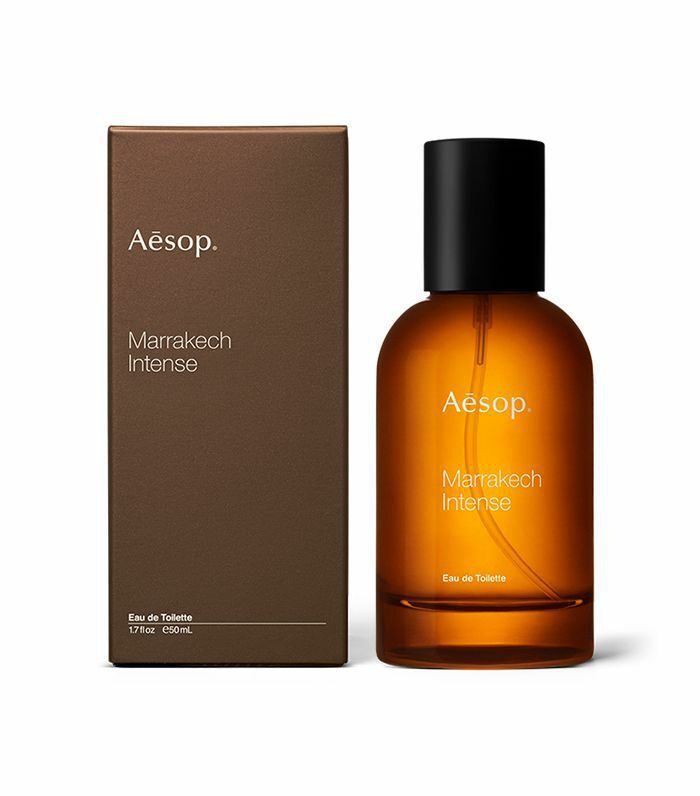 "Mellow and raw with earthy wood tones, this Aesop fragrance reminds me of a trip to upstate New York with my S.O." "I love getting heartfelt cards. This one would be nice, especially if someone wrote a long paragraph inside of it." 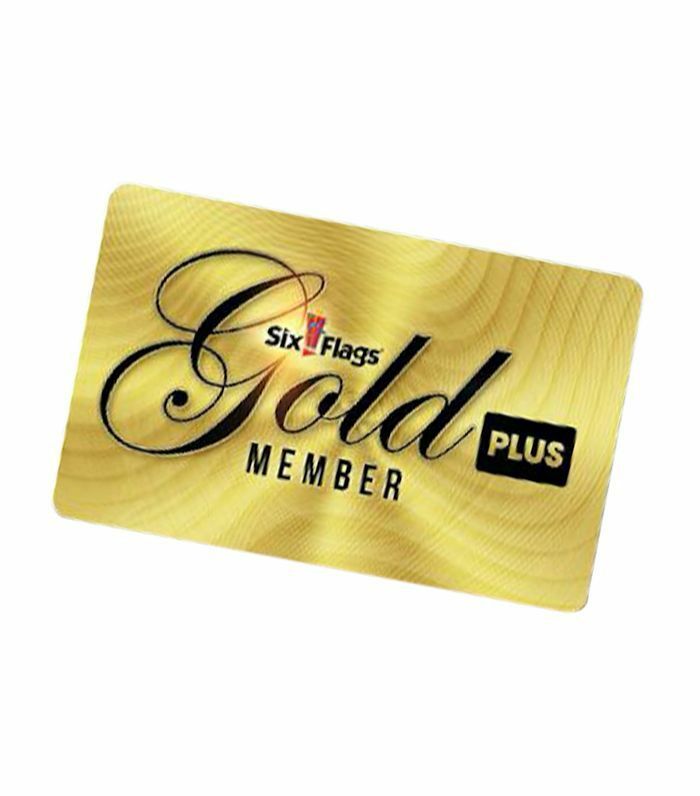 "I've been dying to go to a theme park but haven't renewed my Six Flags season pass in a while (seriously). I'm hoping my boyfriend surprises me with a day of upside-down roller coasters for Valentine's Day." 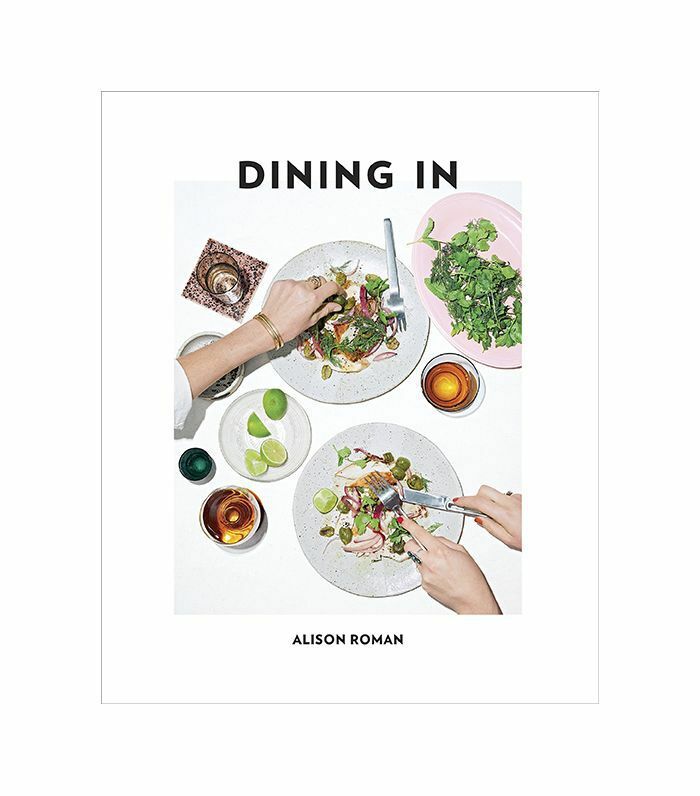 "Alison Roman's cookbook is at the top of my wish list. It was sold out on Amazon for weeks, but it's finally back in stock." "I think this modern take on a friendship necklace would make a really sweet gift for a girlfriend. The pieces fit together to form a complete circle, symbolizing endless love (but without looking cheesy)." "I don't use many cosmetic products, so this little case would be perfect for keeping my few go-to items safe and ready to travel with me." 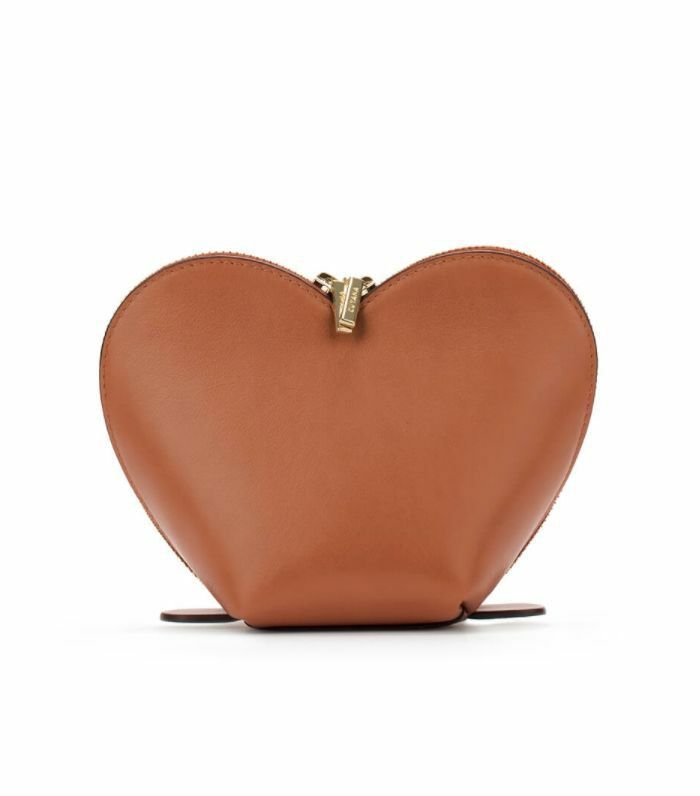 "When I think of Valentine's Day, I think about showing myself some love. 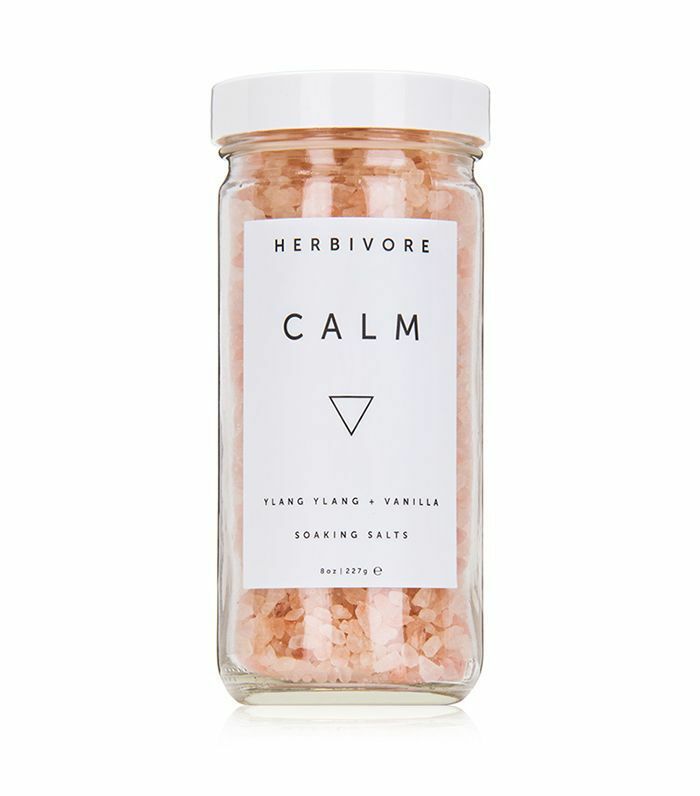 These bath salts would make for a lovely, relaxing evening in." "I'm usually one to sleep in old T-shirts and shorts, but sometimes you just want to look cute. I've been eyeing Journelle's Charlotte camisole and tap shorts in navy silk to upgrade my usual sleepwear." "One can never have too many workout tops, especially early in the year when resolutions are still standing strong. 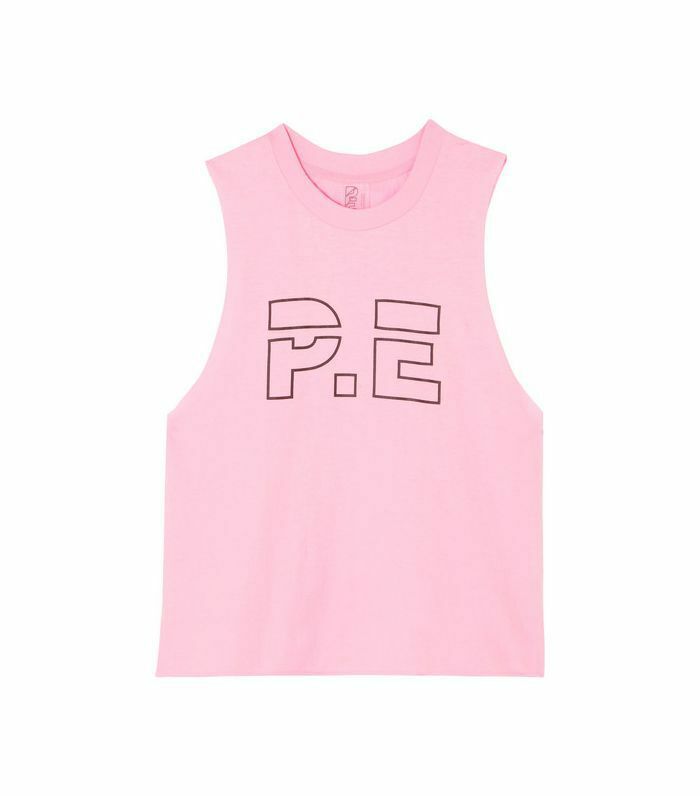 I love this pink top from P.E Nation to layer over a workout bra." "I can never have enough Diptyque anything! 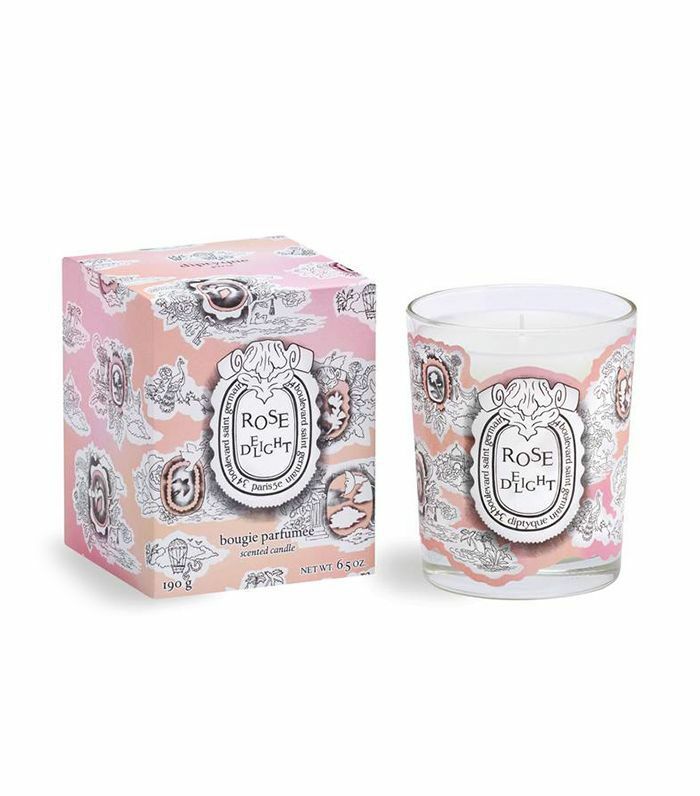 Between the rose scent and the beautiful pattern on the glass container, this limited-edition candle feels perfect for the occasion." "I've been thinking about buying this Slip silk face mask for a while now. 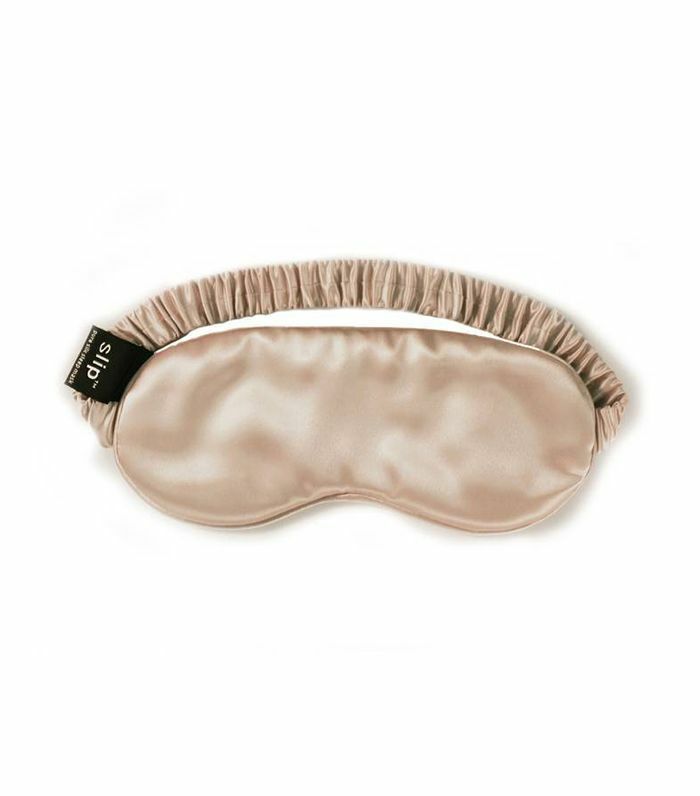 I can't sleep without an eye cover anymore, and this one feels chic and luxurious." "These earrings are just expensive enough that I wouldn't offhandedly buy them for myself, but they would make a perfect gift. 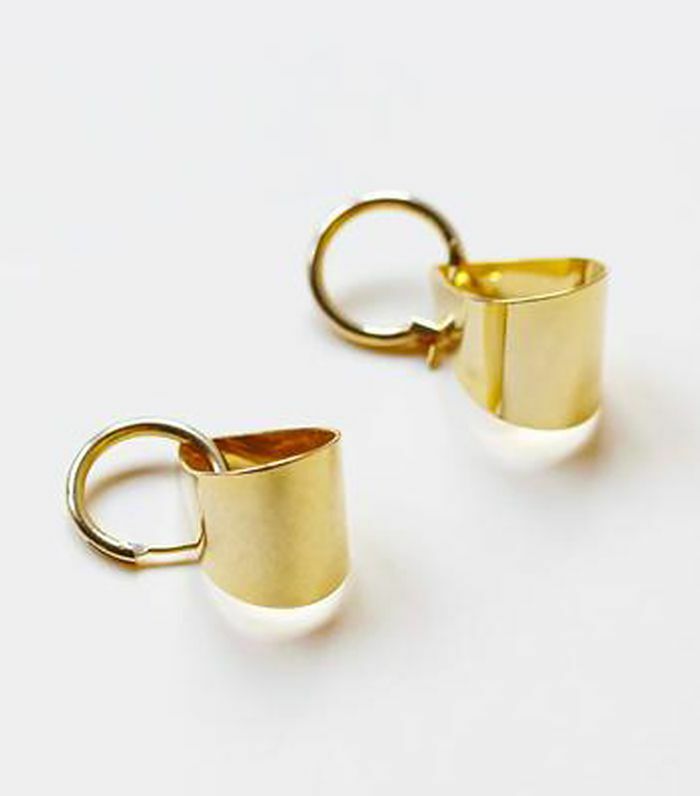 I've always loved statement earrings, and I also love the art-deco vibe of this pair." "Whether you're buying for yourself, your best friend, or your significant other, a little self-indulgence can go a long way. 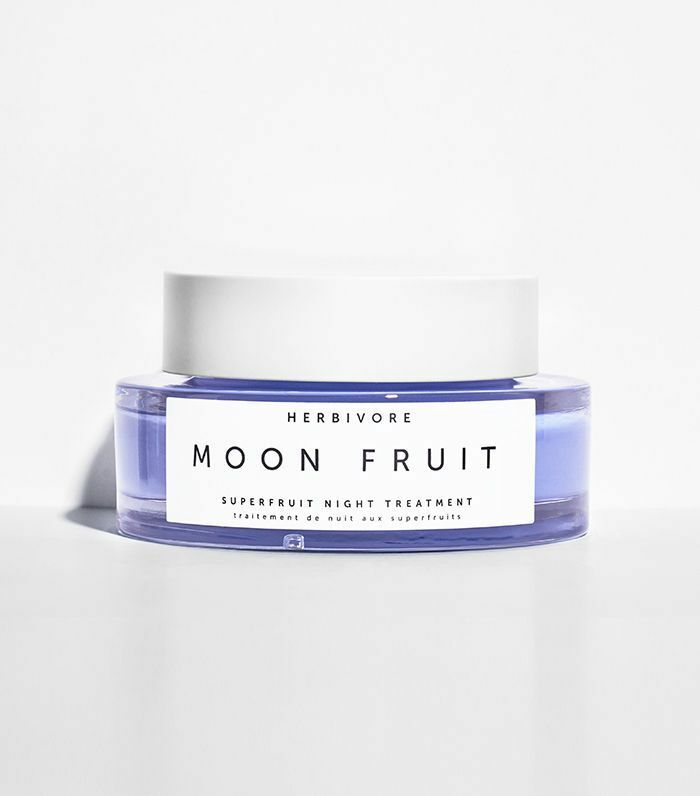 I love the look and name of this night treatment from Herbivore Botanicals. Who doesn't want a midwinter pick-me-up?"